The perfect boat for cruising to Rotto or heading out for some deep-sea fishing. The Bertram 25 has stood the test of time for a reason. Presents very well, inspection won't disappoint, in outstanding condition for age. Only 410 hrs since 5.7l Mercruiser motor rebuilt. New genuine mercruiser leg fitted August 2017. Been fully rewired, new batteries, Exhaust manifolds and risers replaced. Fully serviced December 2018. New Lowrance Elite Ti2 latest model installed Jan 2019. 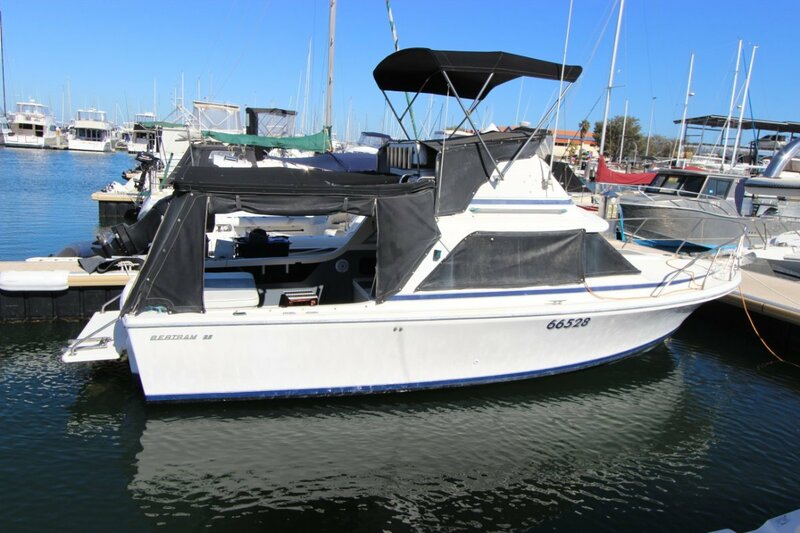 This vessel is a great price as the owner is looking to upscale.